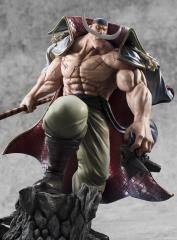 The newest in the P.O.P. MAXIMUM line from Megahouse! 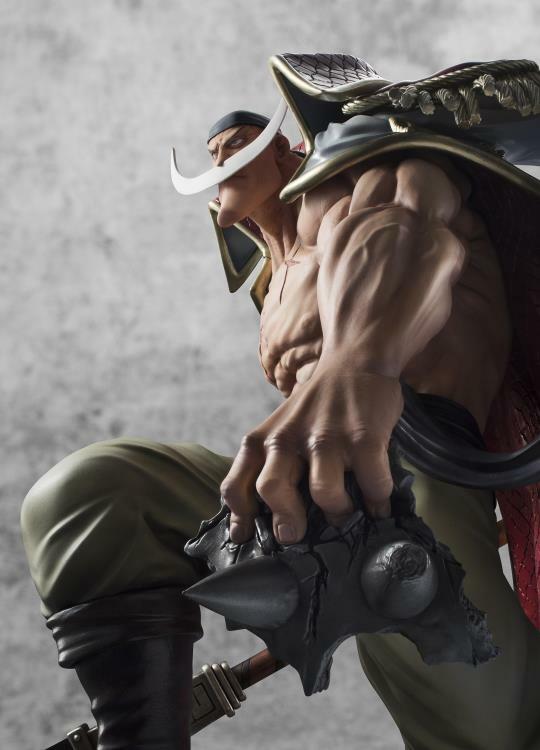 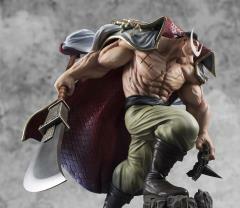 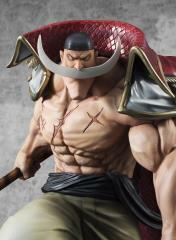 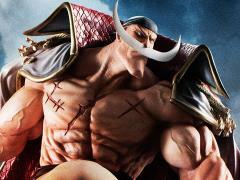 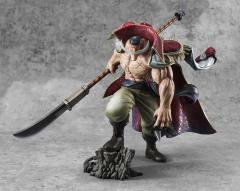 The Worlds Strongest Pirate "Whitebeard" Edward Newgate comes to life as a PVC figure! 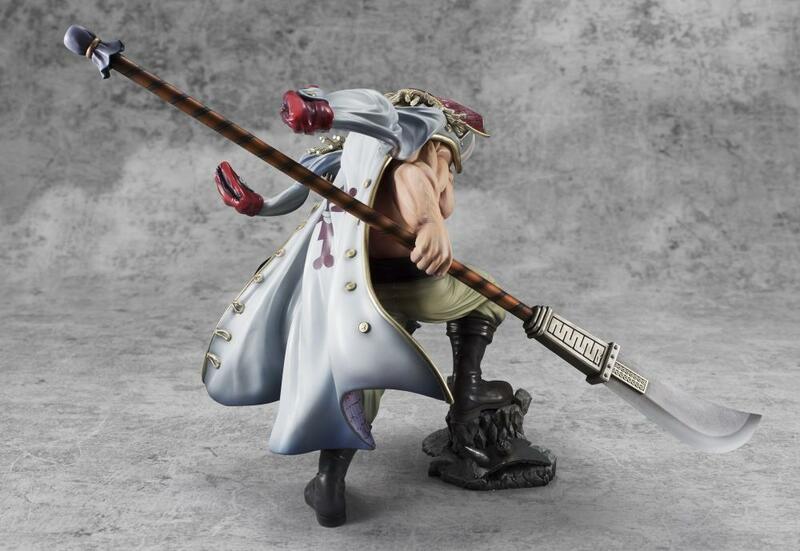 Truly a unique showpiece, the figure is full of details for fans to enjoy from all angles. 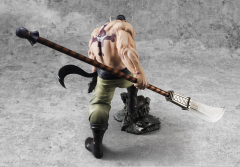 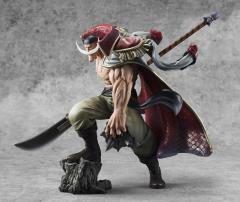 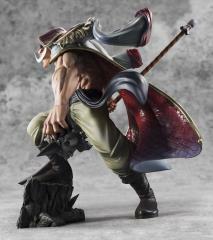 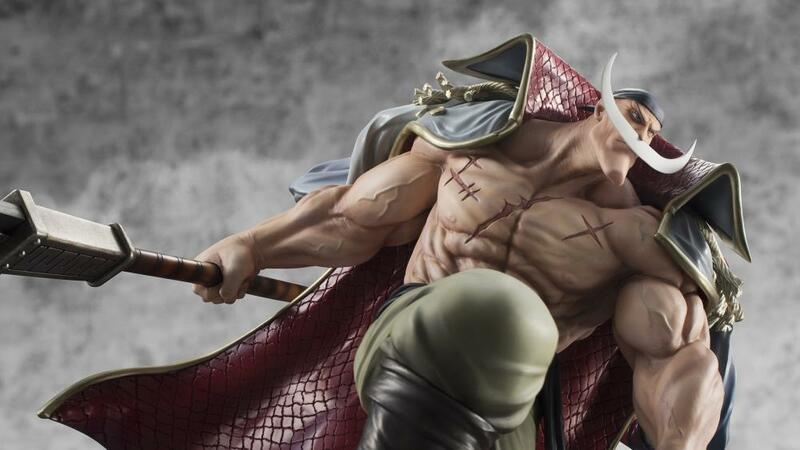 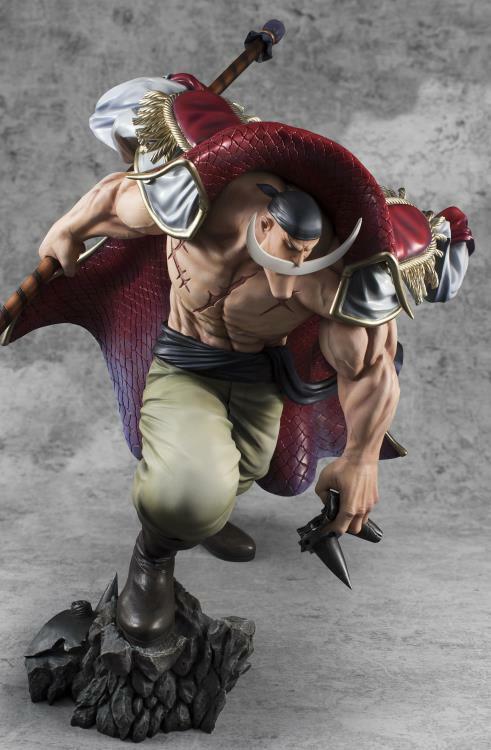 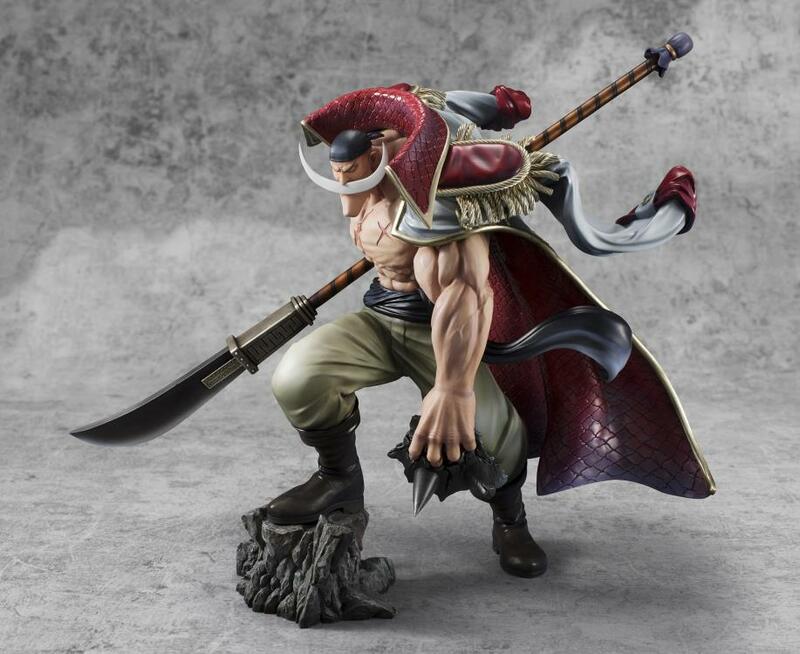 Standing almost 12" tall, Whitebeard is perched dramatically with his spear in hand, his huge coat billowing behind him captures a stunning movement in this figure.